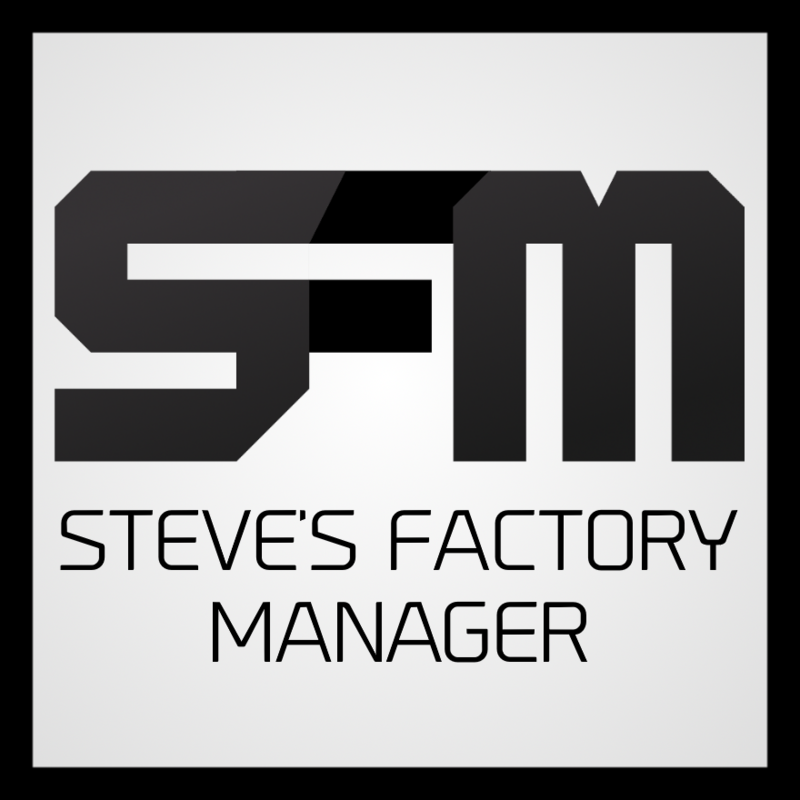 Steve's Factory Manager 1.10+ is a port of Steve's Factory Manager for Minecraft 1.10.2. Steve's Factory Manager allows the player to control the distribution of Items / Fluids to multiple places at once. Note: Currently the Inventory system in SFM dose not support the new Inventory Capability System. this will be added soon just wanted to get a build out for testing before adding support for the new system. This mod was created by vswe. Permissions have been given for anyone including me to update any mod made by VSWE. Permissions can be found here. Enjoying my mods? support me on patreon. Credits to VSWE for making the mod and allowing me to update it. Can you guys please port this to 1.12.2? How stable is the most recent Beta version? I'm interested in playing this mod, but I'm concerned that the most recent one was over 6 months ago. 1.12.2 please ?? this mod is amazing and very helpful, i used it a lot in 1.7.10! It is on 1.12 now. 1.12.2? I really liked this mod. Can you fix the problem of the 1.0.13 download linking always to the 1.0.12 version? I would like the latest version. Nothing works properly...from the Inventory Manager to the Block Gates. Are you still working on 1.22.2? It is in alpha and being tested, a lot of the code has changed to make it more stable than the 1.10 versions.